It’s done and ready to box! 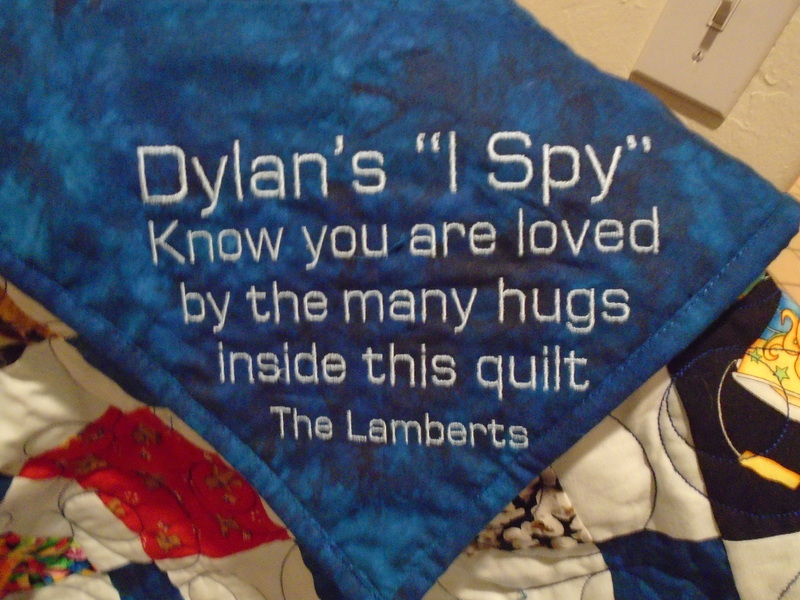 This quilt is for a foster child that has recently been returned to his mother, but still has a lot of contact with his foster parents. 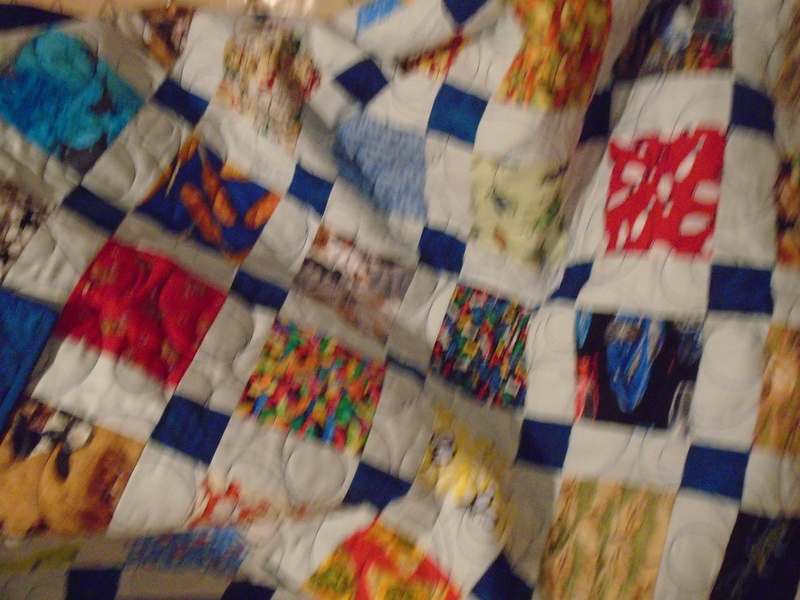 I offered to make the quilt before we knew he would be going home so soon. I just finished it and they will be able to give it to him for Christmas. How sweet–I hope things work out for him.